Your HVAC equipment, building controls and security systems are some of the most vital assets to your facility. System failures and equipment downtime can take a toll on your building performance, the productivity of your people and the profitability of your organization. Should this happen, you need a partner that can respond promptly. At Engineered Controls, we are committed to customer service and our phones are answered by knowledgeable staff 24 hours day. 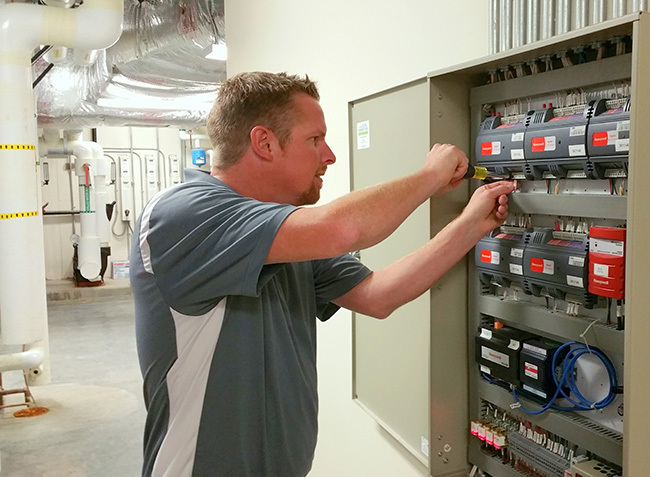 When you choose Engineered Controls technicians, you can be confident you are receiving dependable service from highly trained industry experts. 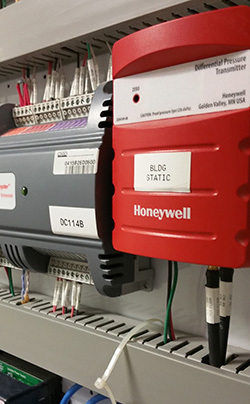 Engineered Controls field technicians use remote analysis and diagnosis of system performance prior to service calls, ensuring time- and cost-efficiencies. They use hand-held computers to speed the dispatching and service delivery process, diagnose problems correctly and fix problems the first time. At the same time, they will assess the overall condition of the affected systems, looking for worn and obsolete components likely to cause trouble in the future. After each service call, you will receive a summary report via fax or e-mail, verifying that your mechanical systems were repaired or components were replaced and are operating correctly. 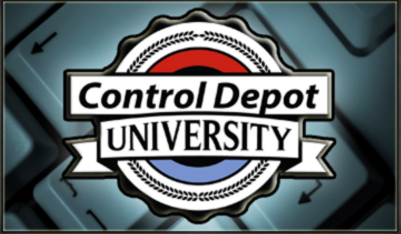 Turn to Engineered Controls Repair Services any time, any day. Our advanced diagnostic capabilities and swift repair and replacement services will quickly restore your system’s operating efficiency and return your building to peak performance. 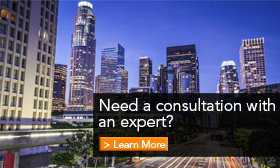 To learn more about our range of Service and Maintenance offerings, or to speak with a Service Expert, please submit an online inquiry or contact your local Engineered Controls office today. At Engineered Controls, our goals are to provide first-class around the clock service, to have employees who are passionate about what they do, and always put the customer first.